There are people who have shaped the music scene within our very own city into what it is today that walk the streets of San Francisco just like the rest of us. Iconic individuals that have existed in the club and music world for many years not only reside within our city borders, but also tell stories of the past unlike any other. Thanks to their passion, their ambition and their work, San Francisco has evolved into one of the most well-known destinations for the underground music scene. And lucky for us, we had an opportunity to chat with one of those icons: the founder of Base Italy Underground, Alessandro Iacobelli. 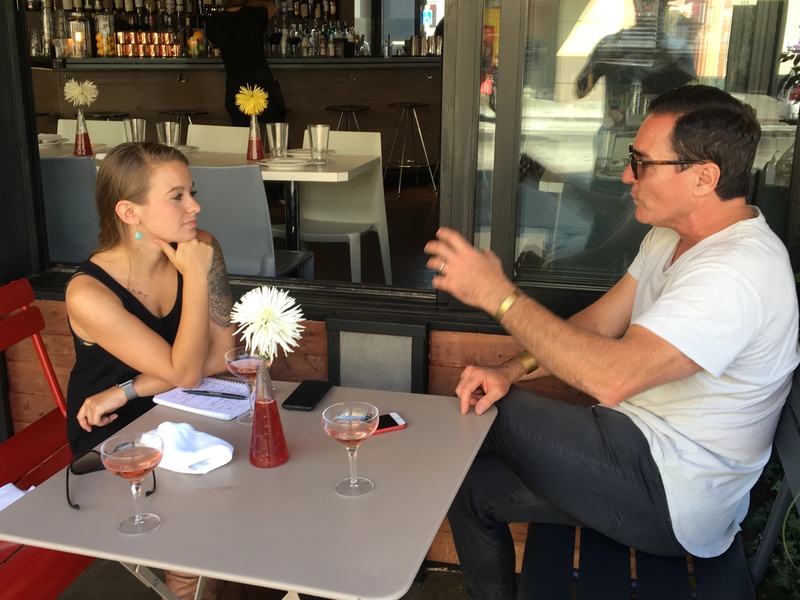 On a sunny afternoon in August, I was meeting with a fellow Audio colleague when we found ourselves running into Alessandro at a restaurant in North Beach. Falling into deep conversation about the current state of the underground nightlife in San Francisco, we were told stories of what the music scene used to be – and how it all started with Base. Base Italy Underground started in 2005. 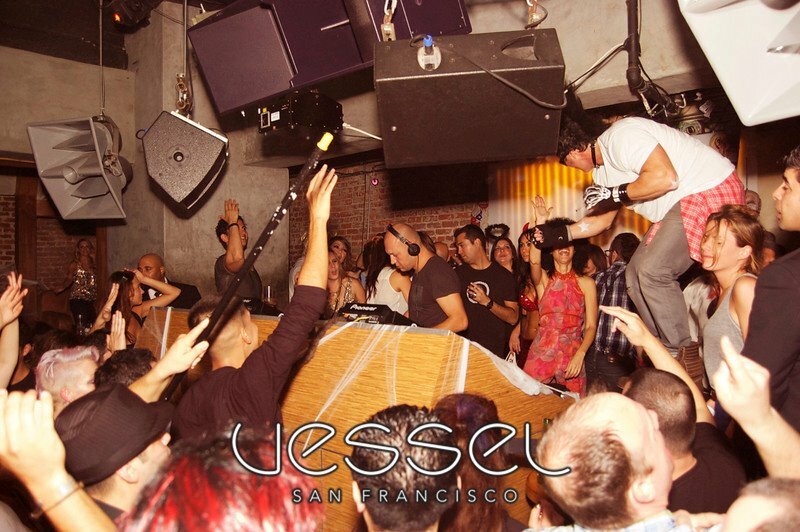 Held on Thursday nights, it quickly became the go-to weekly house party in San Francisco. The parties came to fruition at a time where there were only a few major venues in San Francisco that hosted electronic music events – and it was a huge weeknight event that was regularly the talk of the town. The goal with Base, according to Alessandro, was to create a good energy-driven space that brought together a tight-knit community of people from all walks of life – a group of people that understood electronic music and what he was trying to build. And they succeeded. All in all: Base created something different. It was pure – and it was incredible. 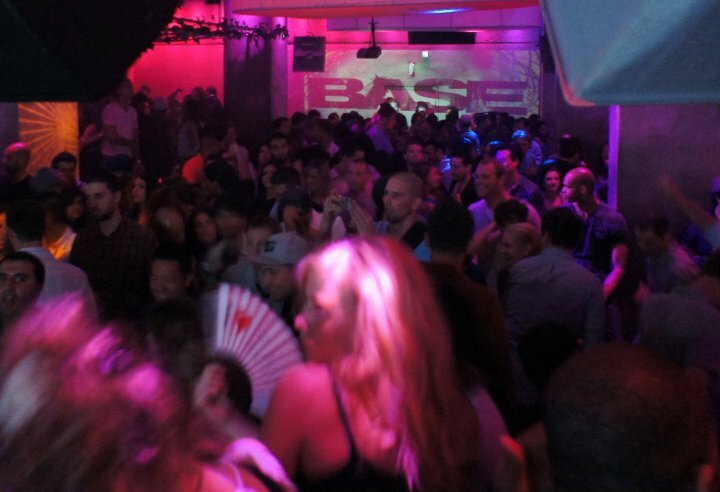 Base was on the forefront of the house and techno music scene in San Francisco in that it brought some of the most sought-out DJs – names that are internationally known for their musical talent and prowess behind the decks – to the city for the first time. To name a few, Jamie Jones, Seth Troxler, Loco Dice, Marco Carola and Guy Gerber played in San Francisco for their first time at Base. 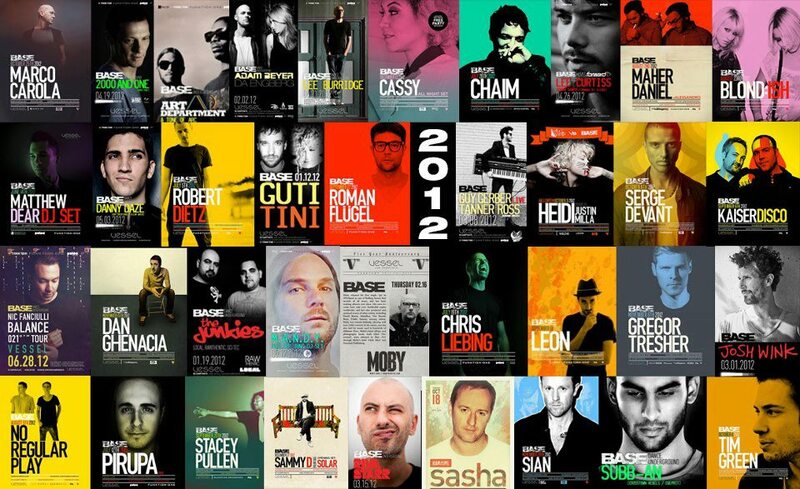 Other artists on the roster included Moby, Dubfire, Sasha, Nic Fanciulli, Art Department, Adam Beyer, Lee Foss, Roman Flugel, Hot Since 82, Pete Tong, Nicole Moudaber and many, many more. Chris Liebing, funnily enough, actually ripped the roof off during his set at Base. The venue also hosted the first Funktion-One sound system in San Francisco, which created the ideal situation for any audiophile: an intimate venue with huge, high-quality sound. Nothing but the best. This weekly party – on a Thursday night, nonetheless – was the entryway to the house and techno scene in our city. Base was the story of the scene. Nightlife is always evolving, and we may not know where it will sit in the next ten years. But there is one thing that stands true as this evolution takes place: that nothing is gone, and everything returns with a new flavor.